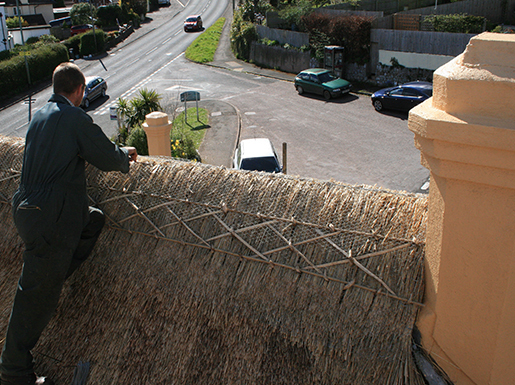 thatch roof survey on either your existing home or any potential home. 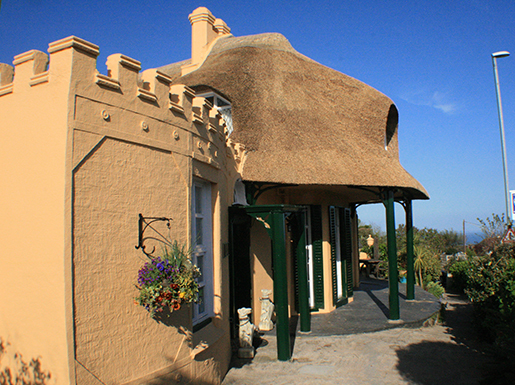 "The lifetime of a thatched roof is dependent on a number of factors including maintenance and material. Paul Cook is all too familiar with these." It could be that with only minimal work on the ridge every 7 to 10 years, your roof would last up to 60 years being properly maintained. However, this is dependent on a number of factors. A simple survey will tell you what work needs doing in the near future and what works would be needed in the future. With this knowledge it is a simple matter to plan and possibly negotiate on any purchase price. 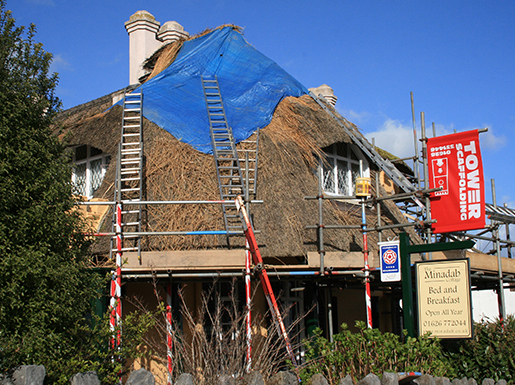 In the event that you wish to have your potential new home or your own thatched house surveyed contact Paul Cook.